It's that time of year again! If you are responsible for organising your work Christmas party then here are the top 5 super yacht options for you to consider this year. If the scales are tipping more in favour of luxury and really making an impression over price, then you are really going to appreciate this post! For the most of us that have a budget to stick to, there's nothing wrong with dreaming a little and aiming high for next year. 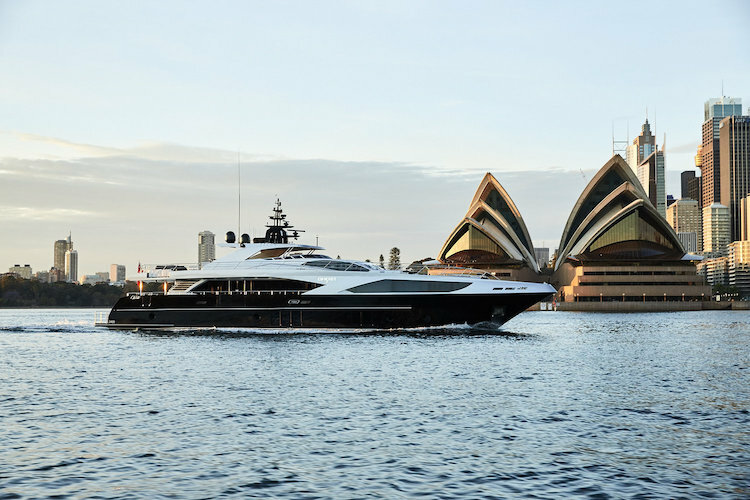 I'm going to start things of for you with one of the largest and most expensive charter yachts available on Sydney Harbour. At $5,250 per hour you would be wondering what you will get for your money or what it is that makes this yacht so expensive. Well for starters, no expense has been spared in the name of luxury. This super yacht really stands out on the Harbour and at 140 feet, is undoubtedly one of the largest. If you are looking at really making a statement and rewarding the team with an unforgettable Christmas party then don't baulk at the price and let the festivities begin! Click here for more information on how you can book MY Tango. Super yacht Sahana is actually one of my personal favourites! 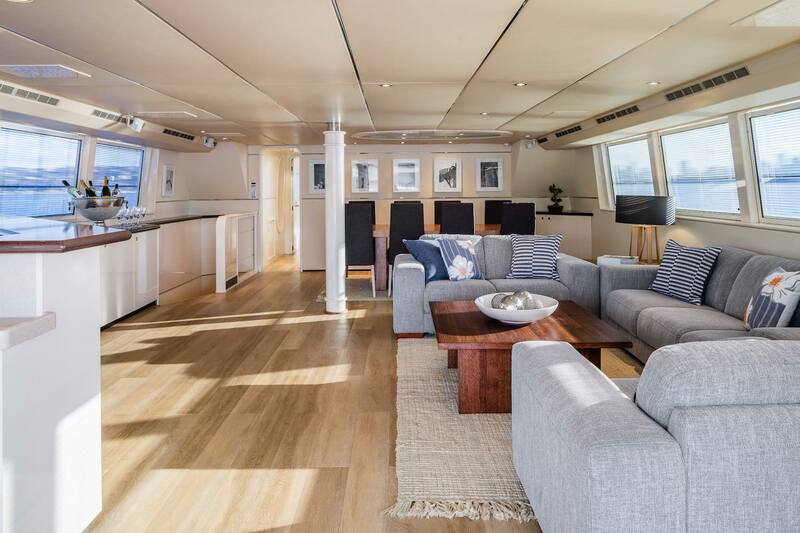 At 120-feet Sahana can really make her presence felt on the Harbour and her interior design and fittings are second to none. A large and open plan saloon is a real highlight and multiple bar areas will ensure that your Christmas party stays well hydrated! 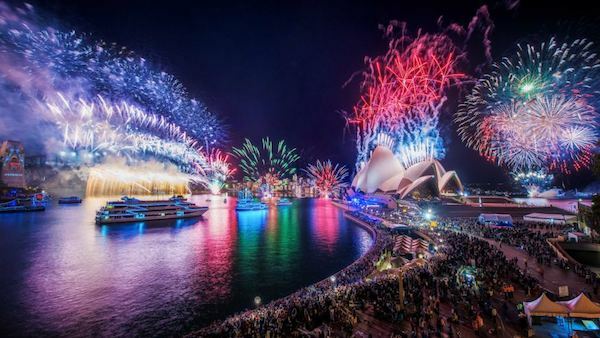 Charter rates for the peak Christmas party season aren't cheap at $3,250 per hour. Add to that some really exquisite catering and beverage packages! 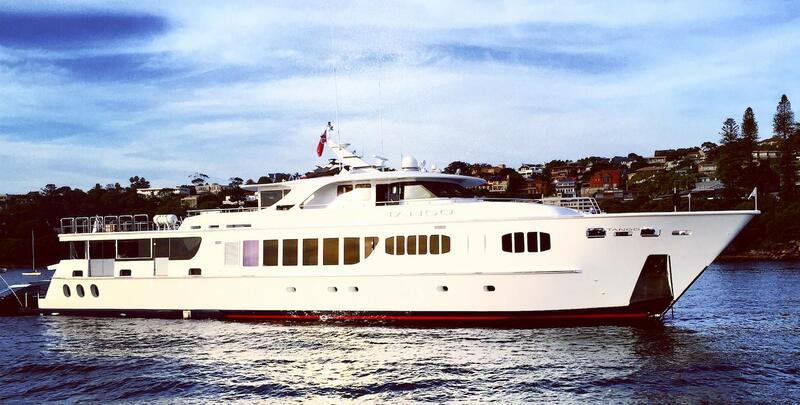 Visit the Any Boat Super Yacht Hire page if you would like to book your Christmas party on Sahana this year. AQA is immaculately maintained and the main saloon pictured below offers a great internal space for your Christmas party speeches and awards ceremonies. Capable of hosting up to 64 guests, AQA is an Any Boat favourite! The catering packages will impress those with the most discerning of tastes. Add to that, AQA super yacht is also one of the best value options for this time of year. November to January Christmas party rates are $2,000 per hour. 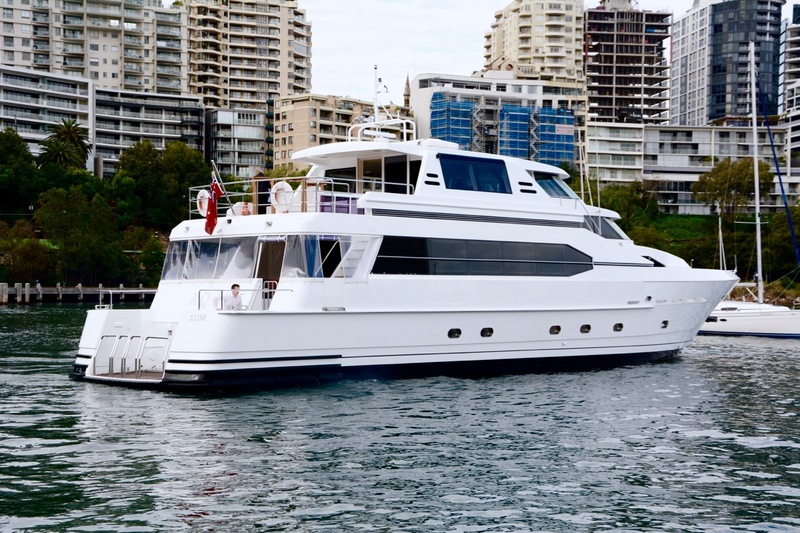 AQA features in multiple categories on the Any Boat website and you can view her super yacht hire listing here. For a casual yet luxurious setting, Oscar II is the ultimate fun boat! Enjoy a cocktail while relaxing in the jacuzzi on the bow or mingle on the aft deck. Your guests will experience a high level of service on board Oscar II. 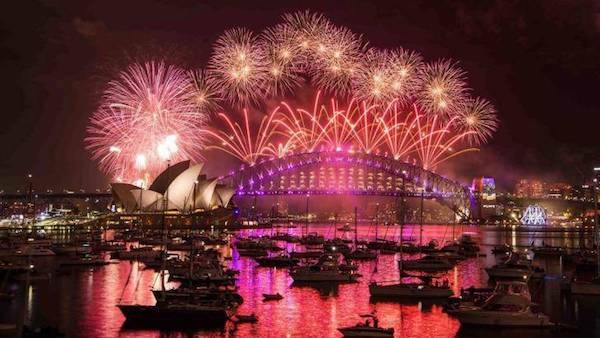 Couple that with some amazing views of Sydney Harbour from multiple vantage points and you've got yourself one great Christmas party. 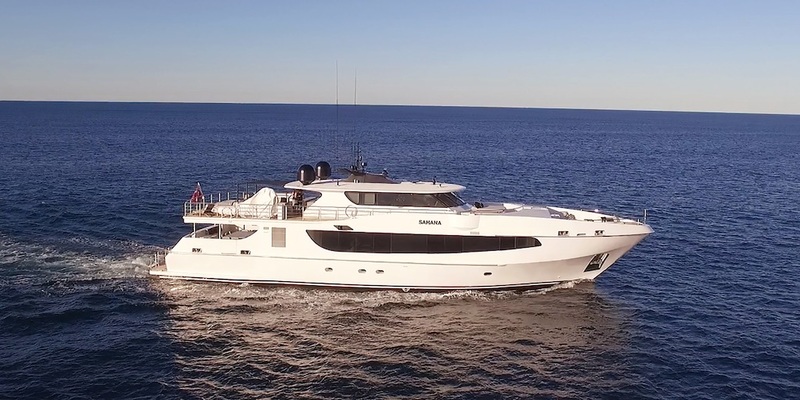 At $2,500 an hour, Oscar II does offer good value for being in the top end of the market too. When you think of super yachts and Sydney Harbour you certainly can't go past Ghost II. 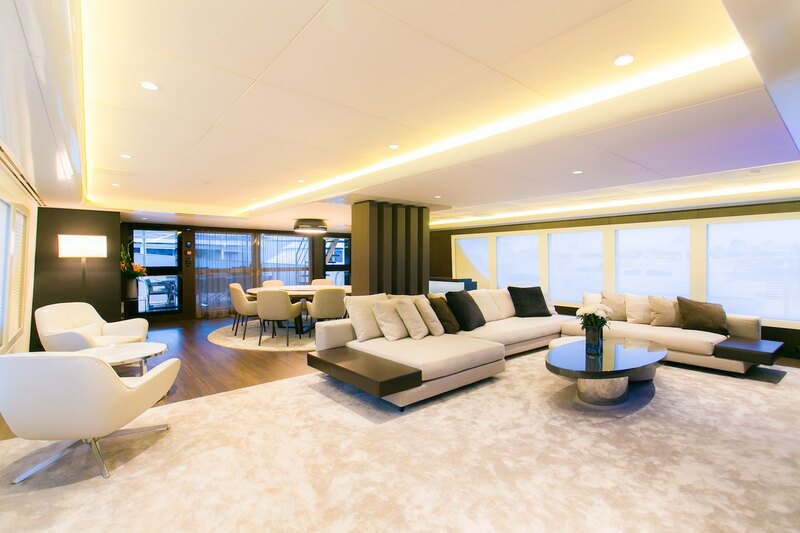 One of the newest and most luxurious yachts available this year, Ghost II can host up to 110 guests. It's sleek exterior design and luxurious interior fittings make Ghost II one of the most sought after yachts on the Harbour. Just like her counterparts, Ghost II also has some really exquisite menus on offer. With tiered pricing based on the number of guests, you could expect to pay approximately $3,600 per hour with a minimum of 4 hours! You do the maths!! 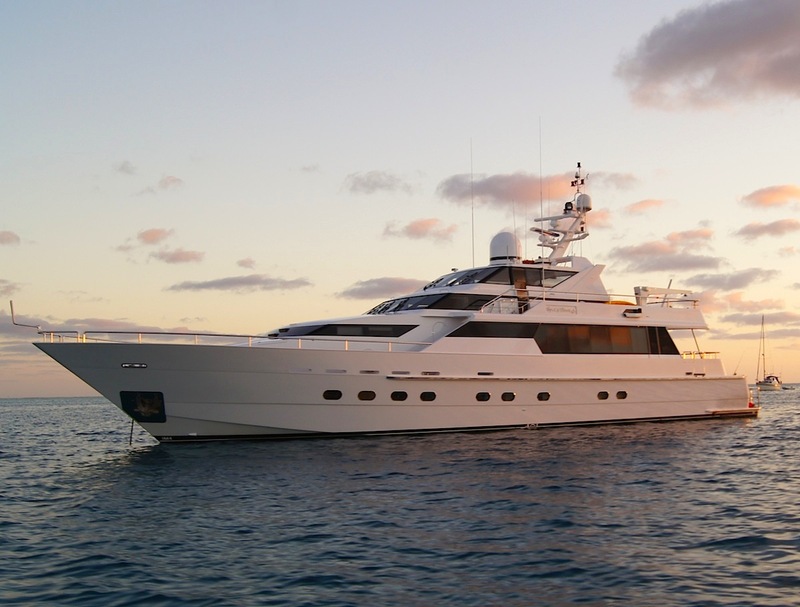 For more information on Ghost II and the packages on offer, visit her listing page here.